Chicago collective Kids These Days has finally dropped the anticipated Traphouse Rock, a 15-song album showcasing the various qualities of the band. Did I mention that this album is available for the low price of free.99? Guest verse includes Chance the Rapper. Download below. 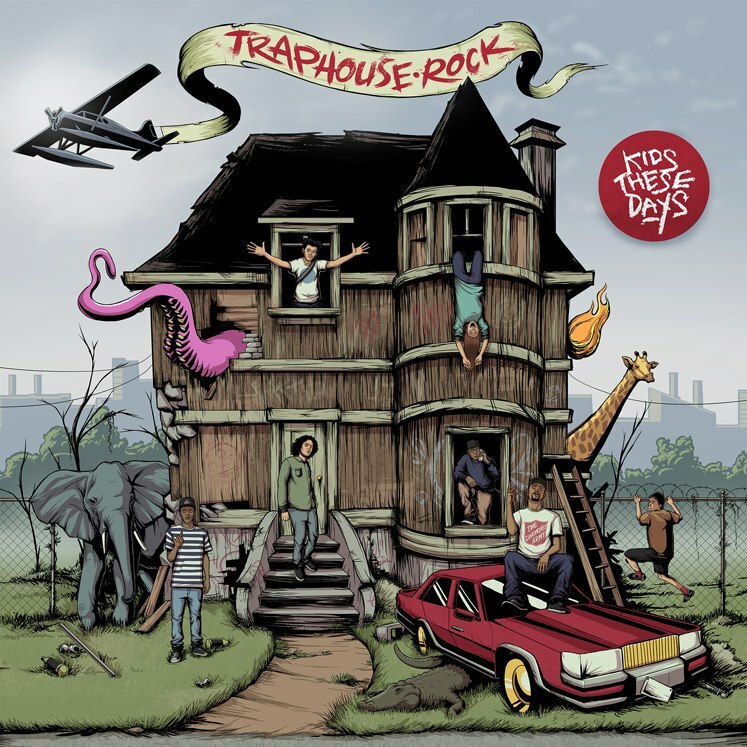 Click here to download Traphouse Rock. Looks like The Weeknd has dropped a previously unannounced track called “Enemy”. This is not slated to appear on the upcoming album, Trilogy, which releases Nov. 13. Click here to download “Enemy”. Promising MC Angel Haze just dropped a six song mixtape titled, “Classick”. Haze is one of many up-and-coming spitters to hail from the Big Apple. Don’t sleep on this. Listen/download below. Click here to download “Classick”. Young Veggies drops the video for the song “Verified”. Stay tuned for his upcoming mixtape, Customized Greatly Vol. 3. Produced by J-Hawk. Yes, I know I’m late. Just showing some love for one of Chicago’s own. 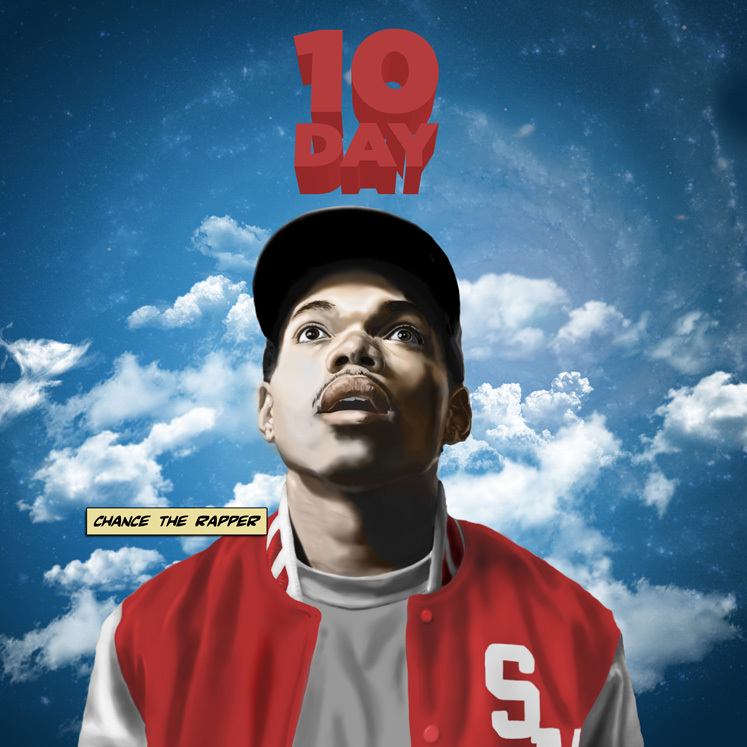 Now’s your chance to hear Chance if you haven’t already (no pun intended). 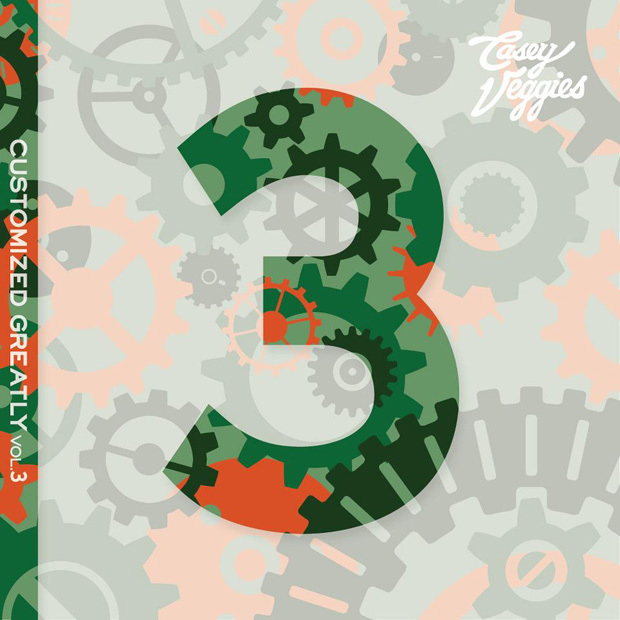 Some notable features include: Vic Mensa, Alex Wiley, Nico Segal, as well as production from Chuck Inglish and BlendedBabies.